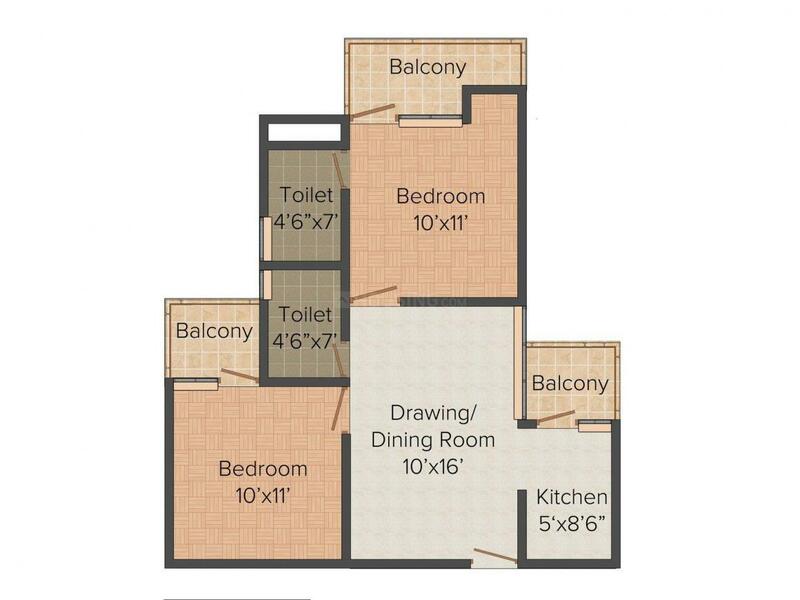 945.00 sqft. - 1260.00 sqft. In times of cramped living spaces, there exists an oasis of healthy living. 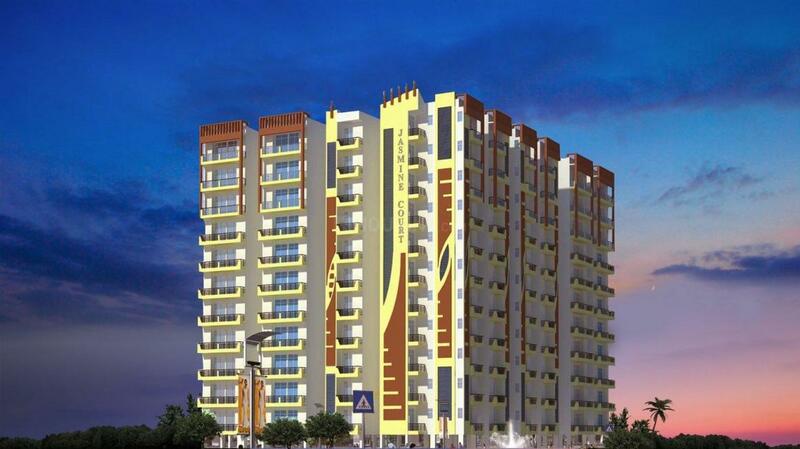 Jasmine Court is conceptualized with a unique design to give you healthy liveable homes. Whether it's the acres of greens inside and outside the complex, the duteous planning, or the creatively designed features, everything at Jasmine Court is designed for happiness forever. Jasmine Court is a once in a lifetime opportunity to invest in your own home in a high growth area within a surprisingly affordable budget. The pollution free environment with a bounty of facilities reflects unprecedented modern lifestyles. Carpet Area : 890.00 sqft. Loni is a fast developing area in Ghaziabad, Located on the Delhi-Saharanpur Highway, the area enjoys good connectivity to the neighboring places. Further to boost its connectivity, Main Jagatpur Road and Wazirabad Road intersects this region. This locality is also well linked via the Delhi Metro through two major lines, Johri Enclave and Mukund Pur-Shiv Vihar. Indira Gandhi International Airport is at a brief driving distance from this place. Looking at the location, major transportation links, modern civic facilities & amenities, modern healthcare facilities, job opportunities - Loni City has now become most sought after real estate destination for residential space buyers. 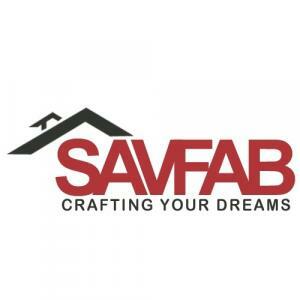 Savfab Developers Pvt. Ltd is one of the leading realtors in Ghaziabad. Bound together with energies of youth and wisdom of experience, Savfab have achieved mile stones that are unparalleled. Since its inception, hi-tech reputation is build on rock solid values, bench mark quality standards , uncompromising ethos and transparency in all sphere of conducting business. The group has climbed dizzying heights in Real Estate domain, keeping the faith and trust of its customers alive, and by always maintaining customer satisfaction as their no.1 goal to delivered high quality constructions and timely delivered projects.